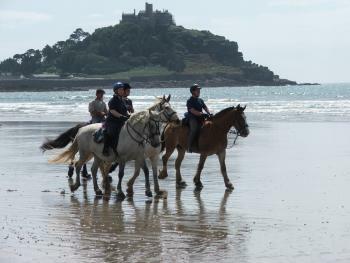 Riding Holidays for all at The Old Vicarage and Churchtown Morgans Riding Stables in Cornwall! 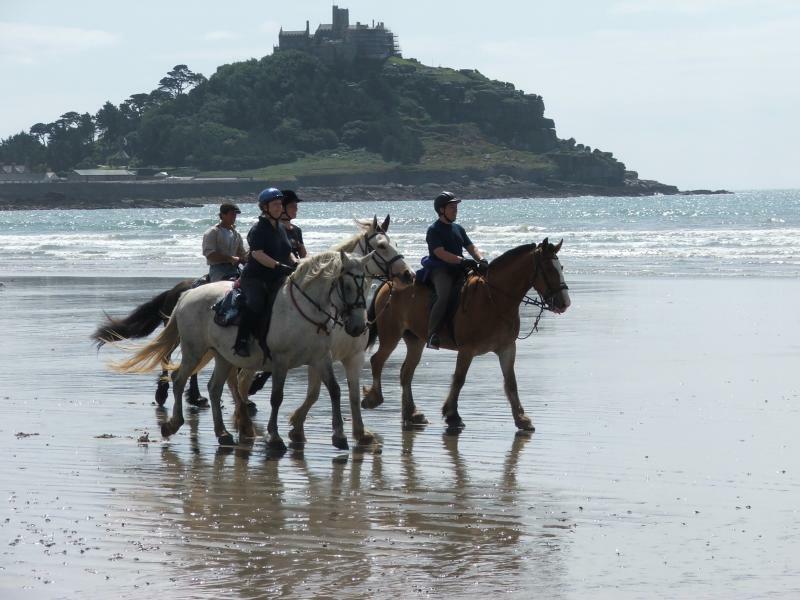 At the Old Vicarage we offer Residential Riding Holidays in a tranquil, stress free atmosphere all year round. This is an ideal area for surfing, coastal walking, golfing at one of the local courses, visiting one of the 100 major archaeological sites on the Lands End peninsula, bird watching, rambling, just generally exploring and of course horse riding.Not to forget visits to local art galleries such as the New Tate Gallery in St Ives or a visit to a live performance at the world famous Minack Theatre - perched on the edge of a cliff face with dramatic views across Mounts Bay towards the Lizard Peninsula.